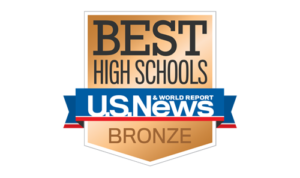 The 11th Annual Princeton Public School Foundation Trivia Night will be held on February 23, 2019. This event is the one main fundraiser of the year for the PPSF. 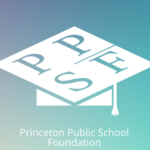 The PPSF donates money every year to PES #115 and PHS #500 teachers for the betterment of education in Princeton and to benefit our students. Thank you to the PPSF for all of their hard work.